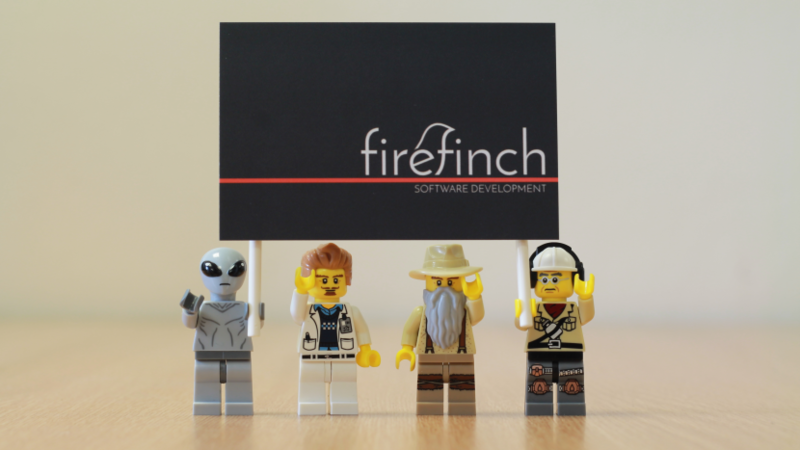 We’re Firefinch, a software contracting company that provides full project delivery. You tell us what your problem is and we’ll help you solve it, from idea to deployment. It’s go-live day for Firefinch. We’ve set up the website. We’ve decided on our corporate values (be decent human beings, what else is needed?). We’ve even joined Twitter. All we need now is you. We started out working for a biotech startup outside Edinburgh doing everything from resource gathering to deployment. A startup is a great place to learn some skills – every task is open if you want to do it enough. We moved on to a large company where we did the same sort of work, but from a different perspective. Suddenly speed is key and cost less so. Startups are fast by default, large companies spend money to stay that way. Big companies teach you how to work well with clients to get things done on time. So what next? We go our own way. 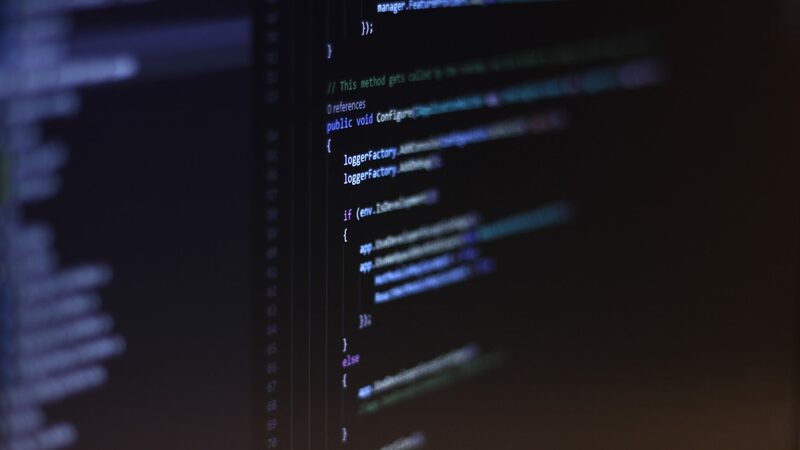 We’ve tried hiring good developers, whether contract or permanent, to grow teams in the past. We know it’s never easy to get it right. We can provide a service that matters; a dedicated team to manage your project whenever you need it. That’s the “we”, here’s what we need from you: if you have a problem or an idea, come and talk to us. We can help.